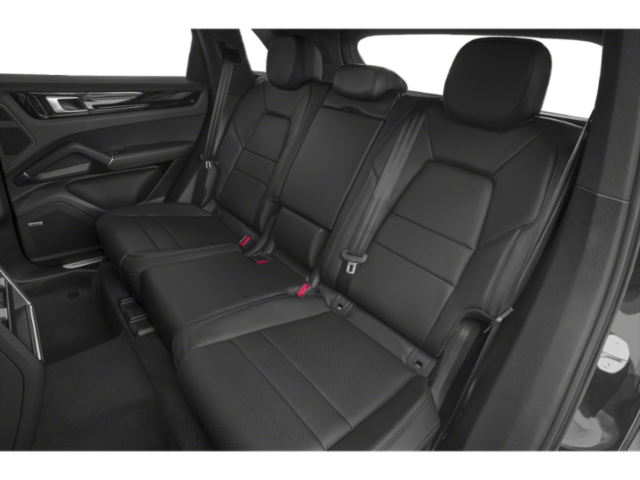 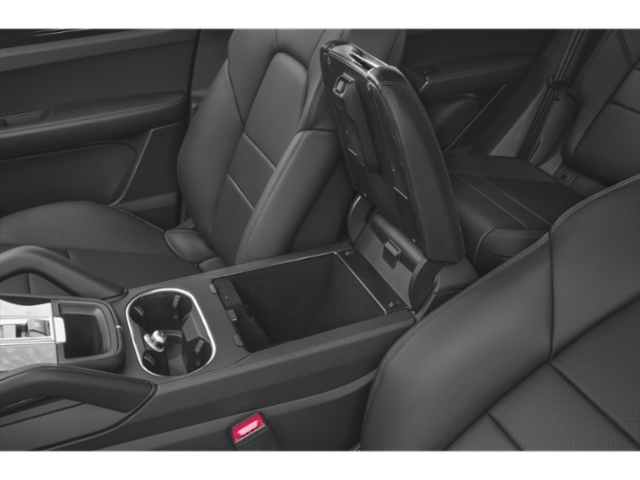 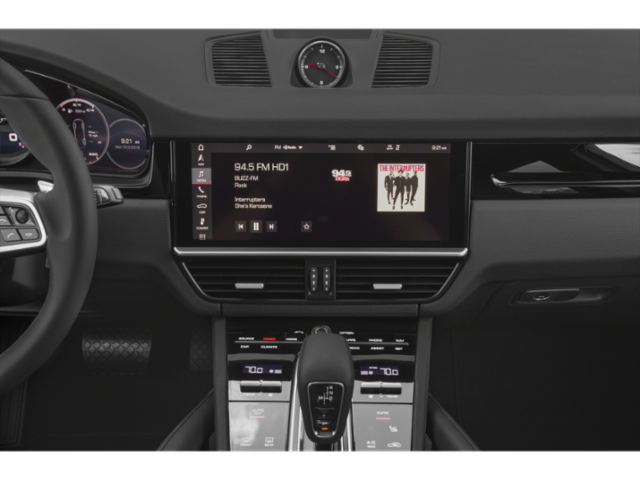 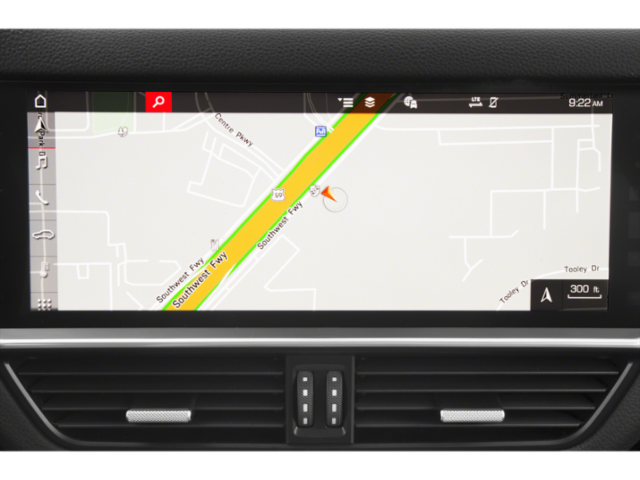 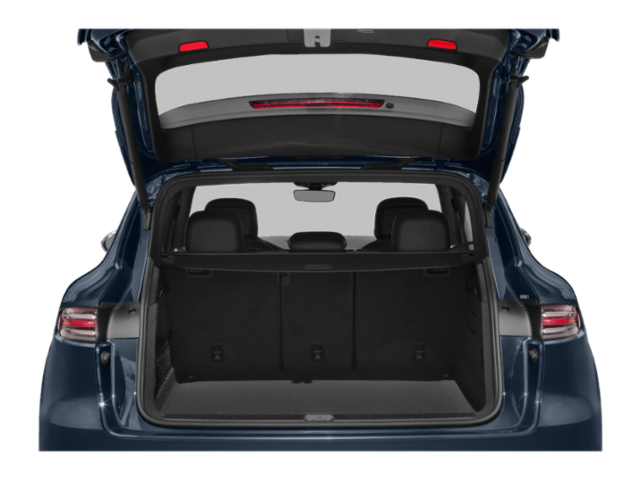 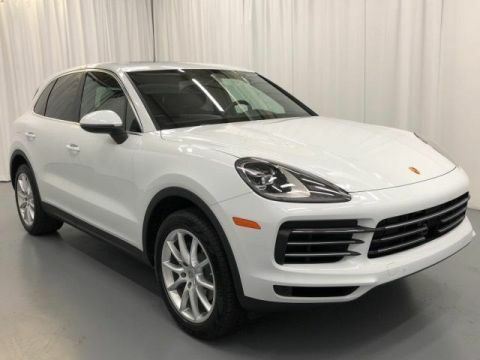 Leather Seats, Navigation, Power Liftgate, Back-Up Camera, Turbocharged, Satellite Radio, iPod/MP3 Input, CD Player, Keyless Start, Dual Zone A/C, Smart Device Integration, WiFi Hotspot. 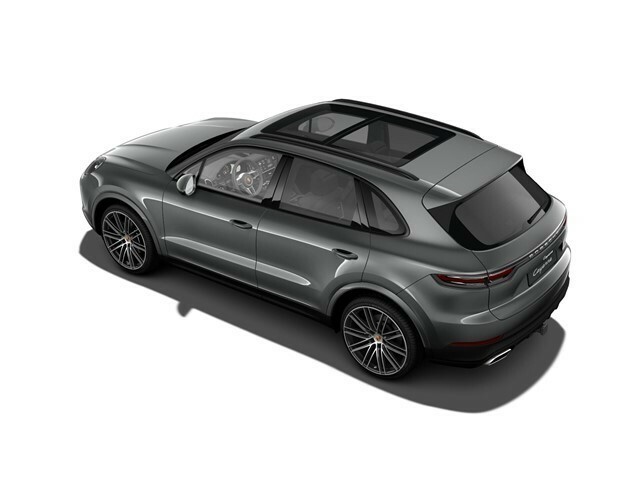 Rear Spoiler, MP3 Player, All Wheel Drive, Onboard Communications System, Aluminum Wheels. 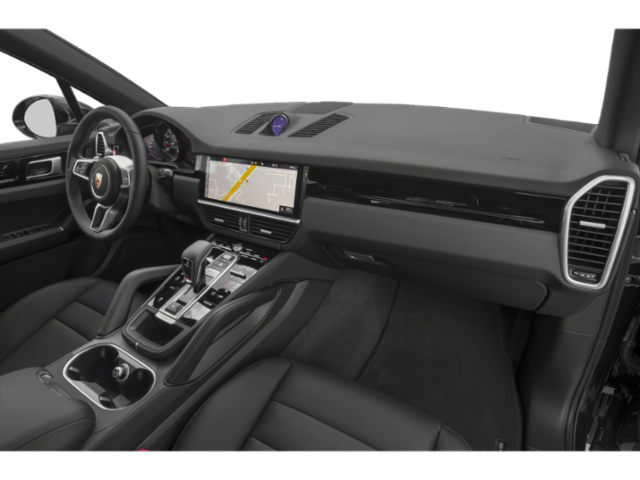 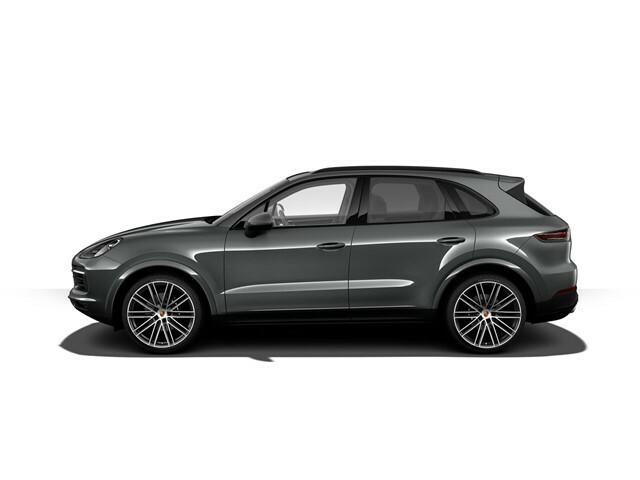 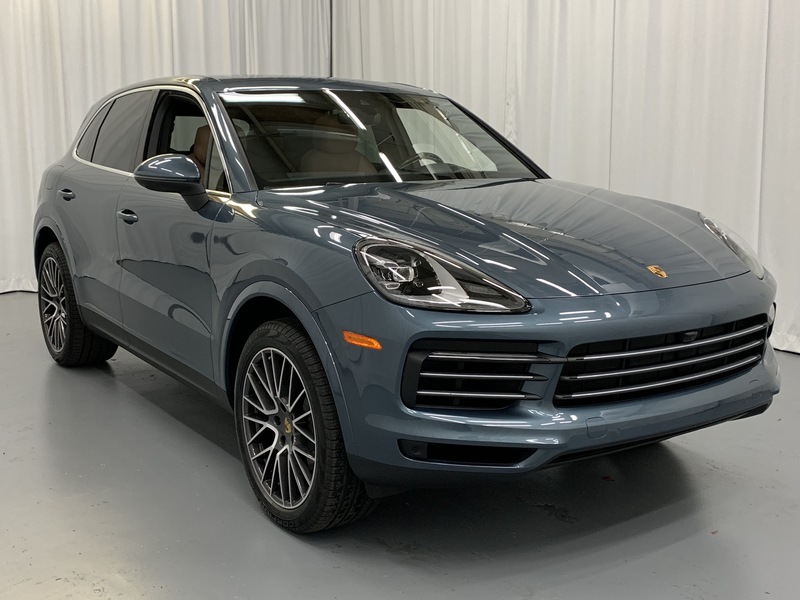 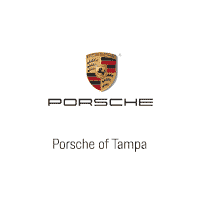 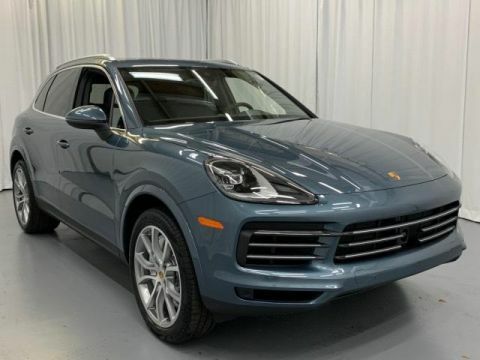 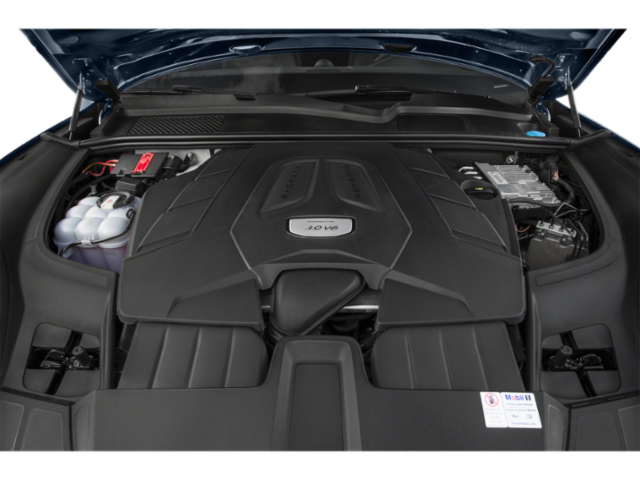 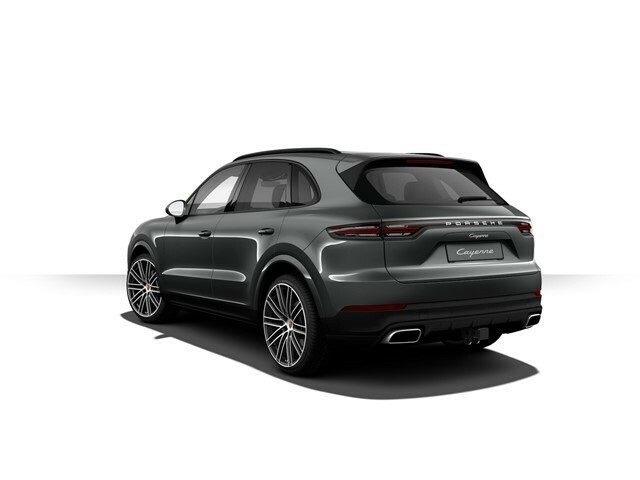 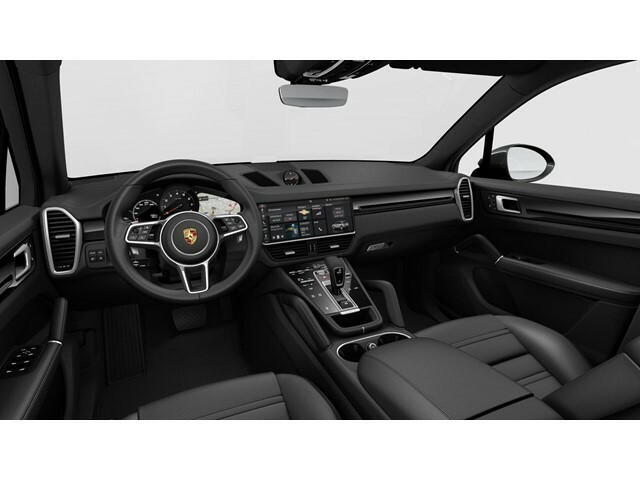 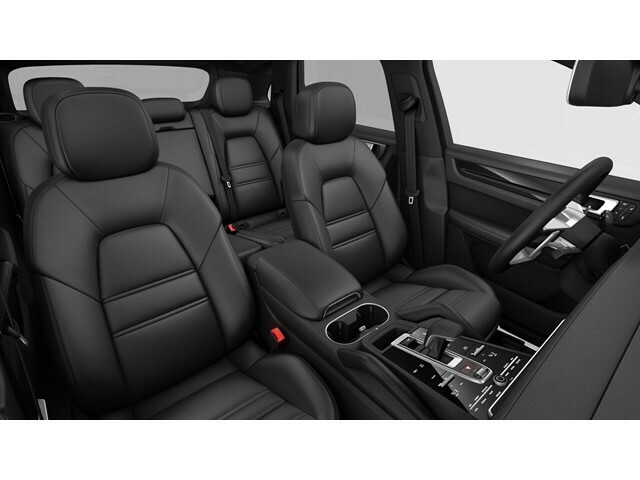 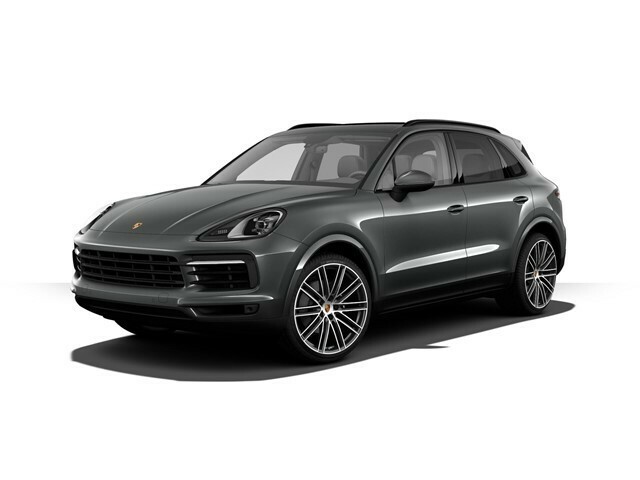 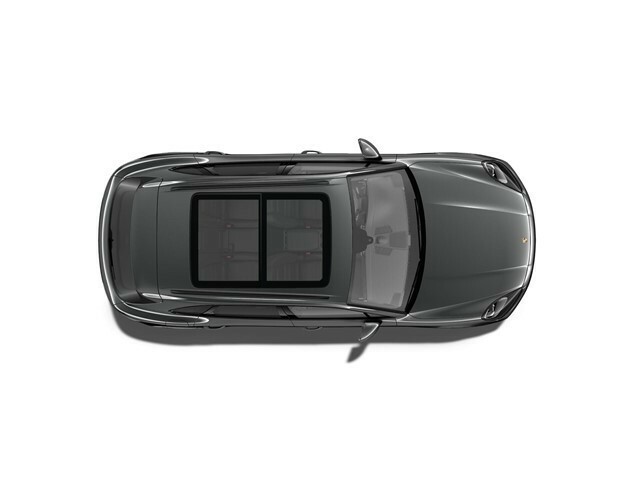 Porsche Cayenne with Quartzite Metallic exterior and Black interior features a V6 Cylinder Engine with 335 HP at 5300 RPM*.